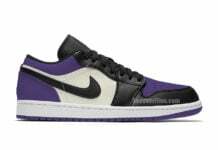 As we continue o showcase upcoming Air Jordan 1 Low releases, we now have a new pair expected to arrive soon. 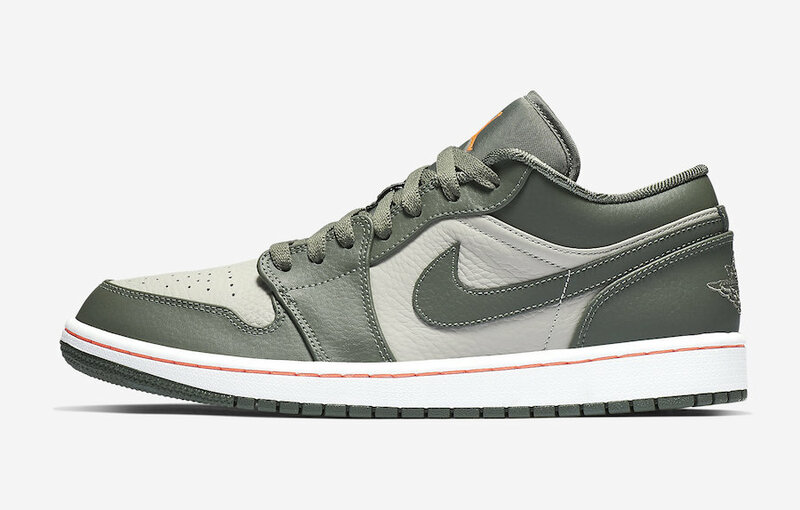 This time around it comes in a military theme. 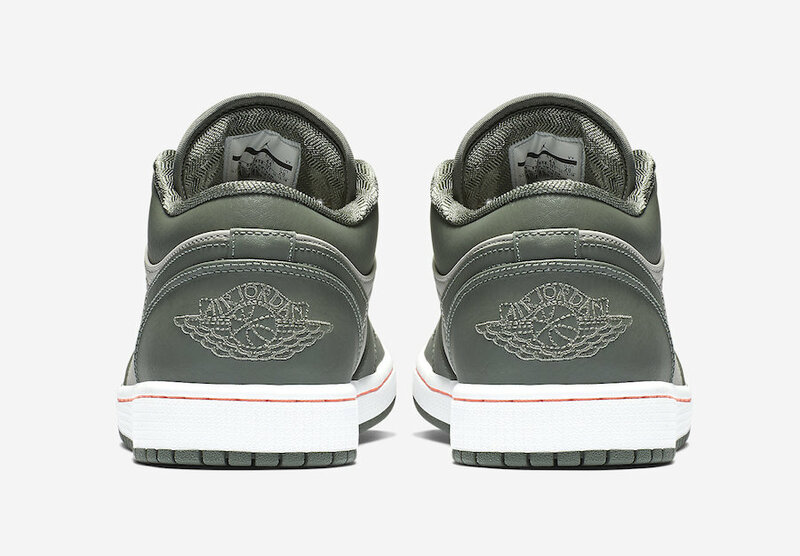 Looking closer, this low top edition of the Air Jordan 1 features Olive Green on the overlays while a lighter shade of Green lands on the base. 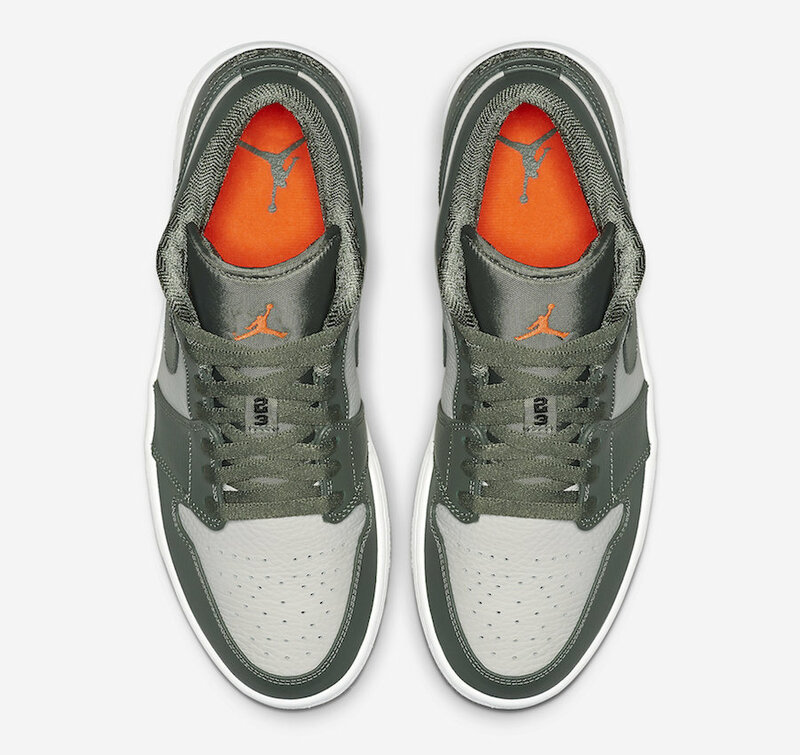 Following we have Orange used on the Jumpman on the tongue and across the insole. 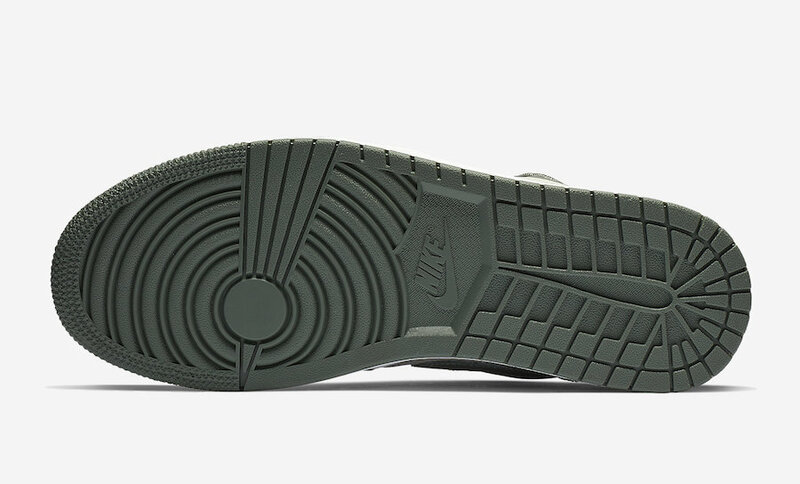 Other details includes a White midsole and Olive rubber outsole. 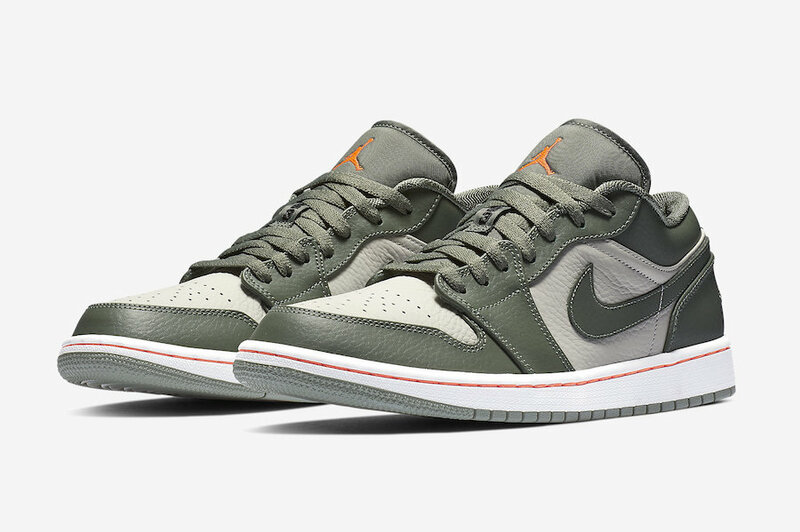 Continue to scroll below to check out more images of this Air Jordan 1 Low which will provide you with a closer look. 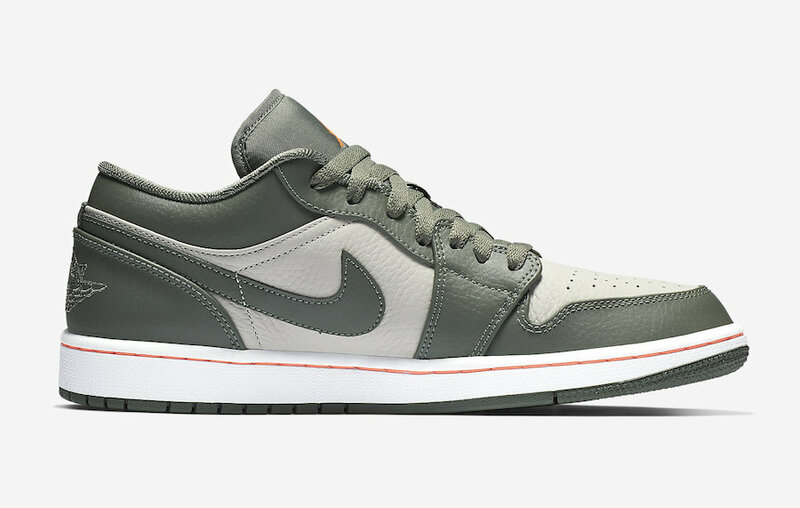 While a set release date is unavailable, they will arrive at select retailers and online at Nike.com soon. 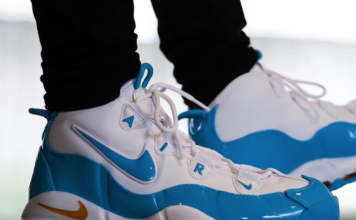 Retail price is set at $105.